Blog DC Service - Learning Trip! DC Service – Learning Trip! 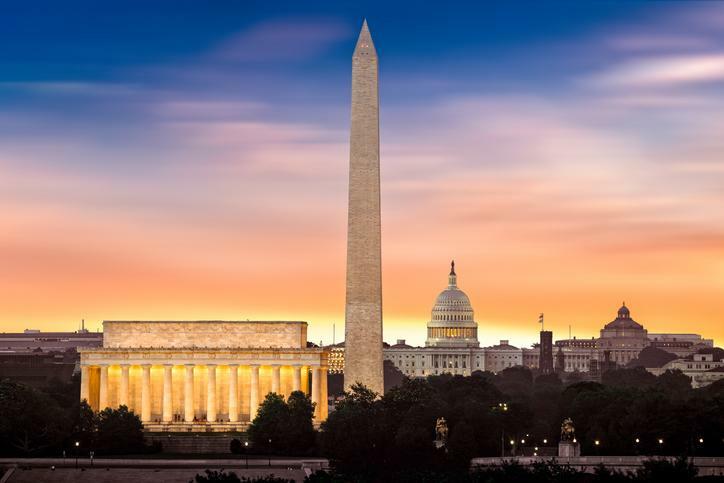 Service Learning Trip to Washington DC Friday, September 21 – Sunday, September 23. We’ll be staying and working through the Steinbruck Center to spend the weekend learning and serving in our nation’s capital! Just $20 for program, lodging, transportation and most meals. We will leave after everyone is finished with class/practice/etc. on Friday, September 21st and drive down to the Steinbruck Center (affiliated with Luther Place Church). That evening we’ll just relax and get to know the group. On Saturday morning we’ll be working with a feeding program, then we’ll get a tour of the District to learn about homelessness, and talk together about the issues we encounter and more. We’ll have some free time to explore things we find interesting, and will enjoy a home-cooked dinner made by a local family connected with one of the programs at the Steinbruck Center. We will finish up the day by visiting the monuments after dark (very cool). On Sunday, we’ll have breakfast with some folks from the Methodist seminary in the area, and attend a historically black church nearby, then get on the road. The plan is to return about 4 pm. We’ll be staying in a hostel at the Steinbruck Center, traveling there in mini-vans or cars, walking and taking the metro. The cost is just $20 which covers transportation, housing, program, and food in DC. You’ll just need to pay for food as we travel. This trip is co-sponsored by Lutheran Student Community, 3rd Way Collective, Wesley PSU, and Westminster Presbyterian Fellowship. All are welcome!